Rakuten International Shipping Services - Shop from Japan's No.1 Shopping Site.Direct shipping from the largest online shopping mall in Japan for Japanese products, Japanese-style items, fashion items, accessories, cosmetics, electronics, toys, hobbies, collectibles, household goods, outdoor gear and more! 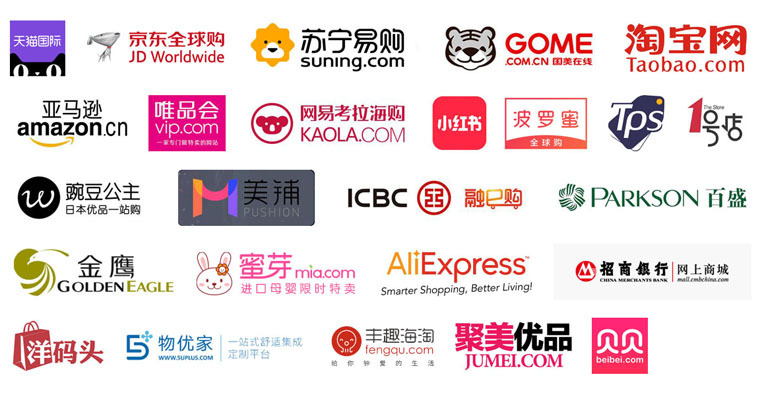 Giosis which running Qoo10 mall is a joint venture company formed with eBay, the world's largest online marketplace, to become Asia's leading online marketplace. Giosis provides a powerful online marketplace platform that allows its buyers enjoy highly secure and convenient shopping experience. Copyright© Beautiful Angel, Inc. All Rights Reserved.